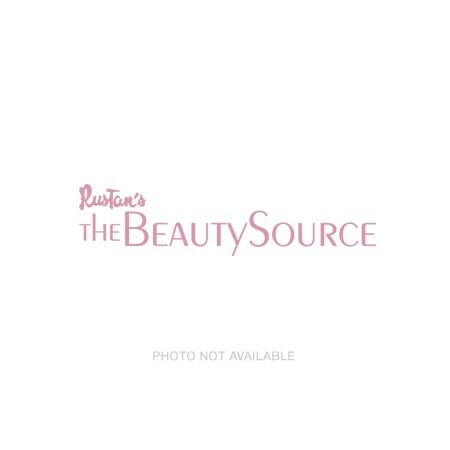 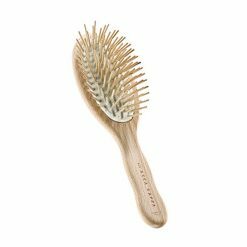 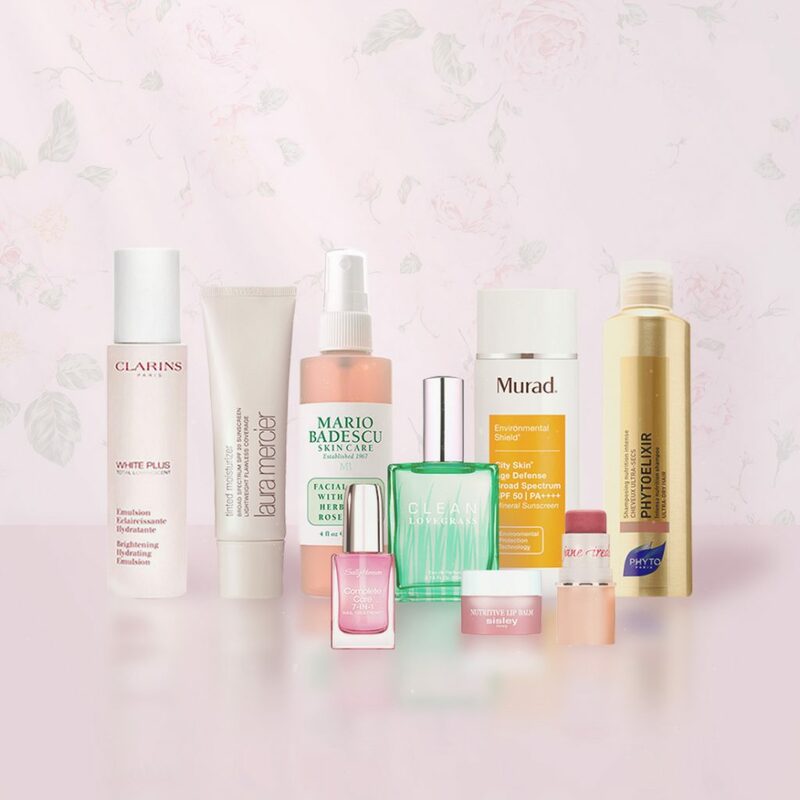 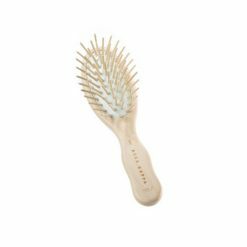 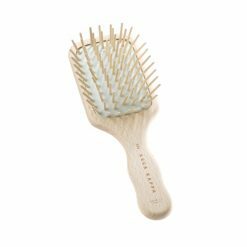 Discover hair brushes and combs at Rustan’s The Beauty Source. 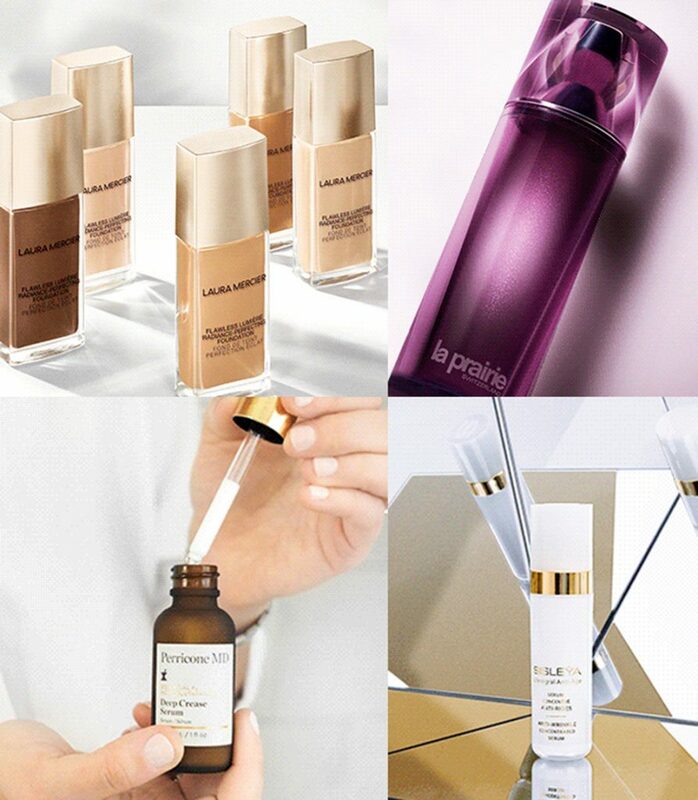 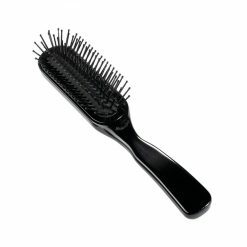 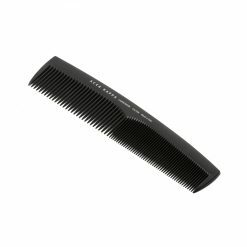 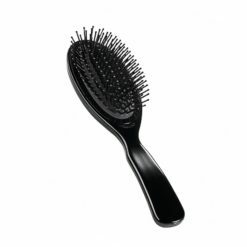 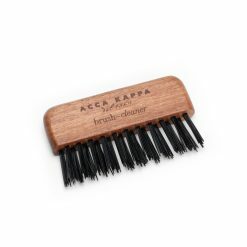 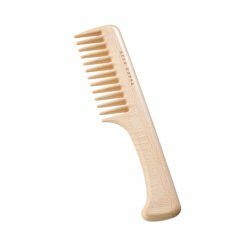 Find top-rated brushes and combs from top brands. 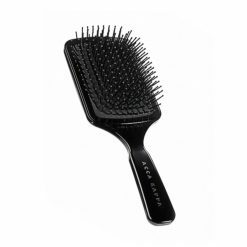 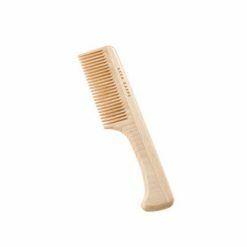 Brushes and combs do not only add life and volume to your hair but also, take care of your tresses. 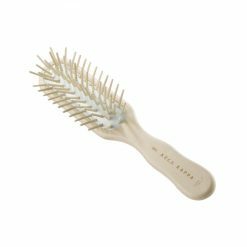 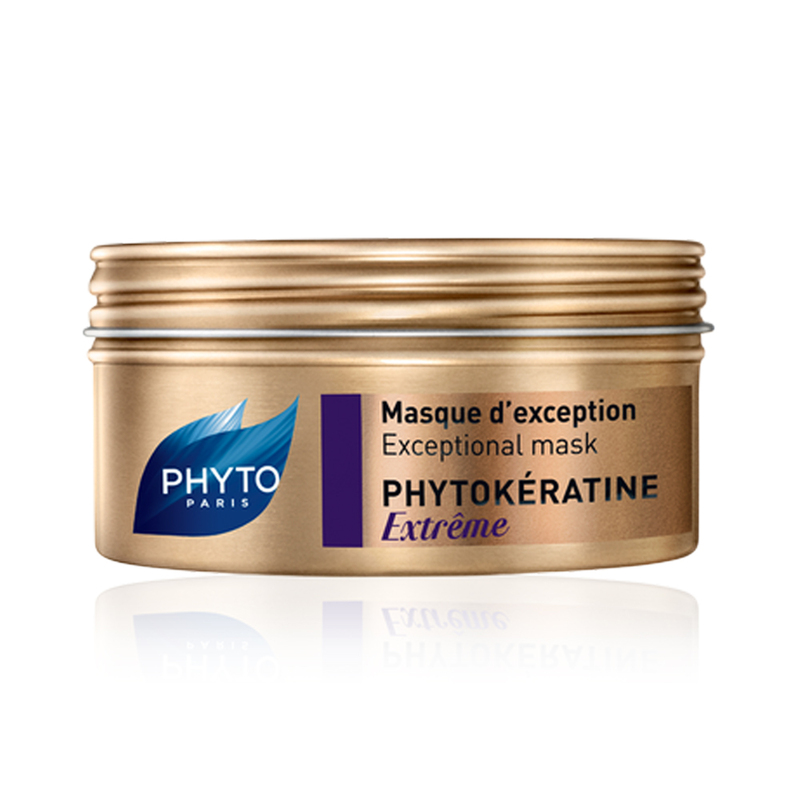 The right styling aid for your hair type matters a lot as it helps maintain and rejuvenate naturally beautiful and healthy hair.